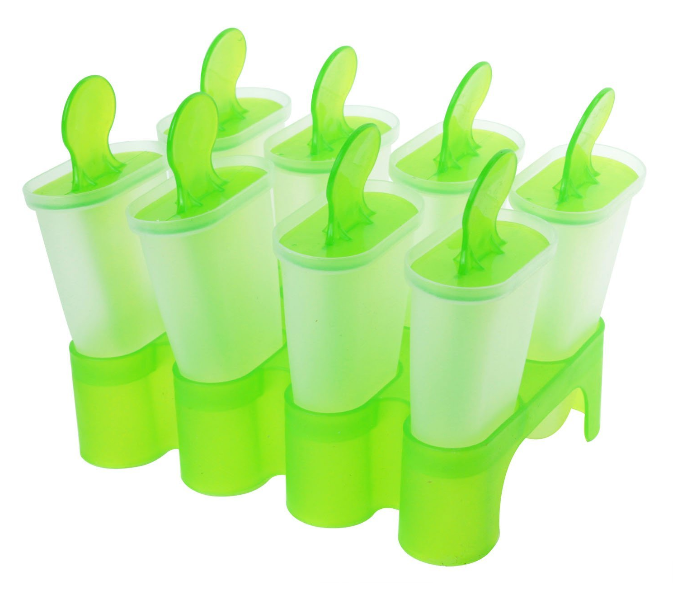 8 Cell Popsicle Mold Only $4.15 + FREE Shipping! You are here: Home / Great Deals / Amazon Deals / 8 Cell Popsicle Mold Only $4.15 + FREE Shipping! This deal comes just in time for the warm weather! Make your own popsicles this spring and summer with this 8 Cell Popsicle Mold for just $4.15 + FREE shipping!